Formasi Khusus Eks Tenaga Honorer K2 Total 47 formasi. Copyright © 2019 PPID BKD Kab. 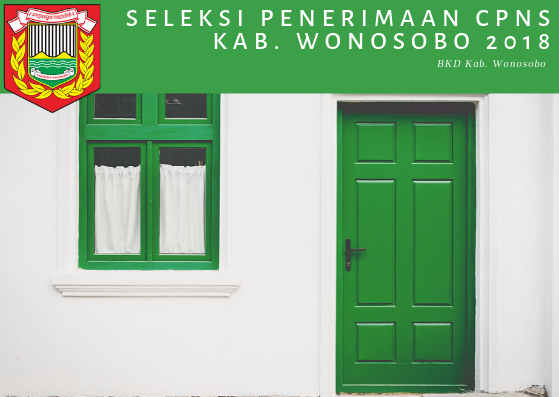 Wonosobo. All Rights Reserved. Designed by Themeparrot.com.